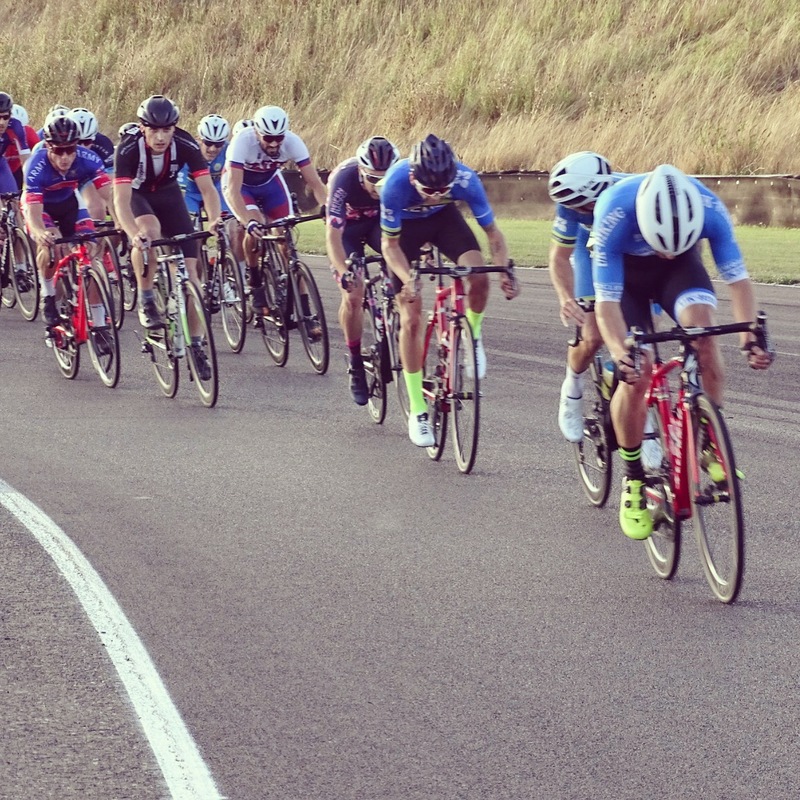 It was the penultimate round of Tuesday night crit racing at Thruxton last week and we had our usual strong contingent out with Zak Snell, Bill Hays, Luke Monahan and Chris Wilson racing in the Cat 3 race. On the night it was Bill Hays that had the best finish with a podium spot, finishing third in the bunch sprint. Unfortunately this was Bill's last race of the season - turns out he has been racing the last few months with a fractured ankle! Rest up and recover well Billy, you've had some great results while injured this season, we look forward to seeing what you can do next season when you are fighting fit! Bob Ford was racing this weekend in the G.S. 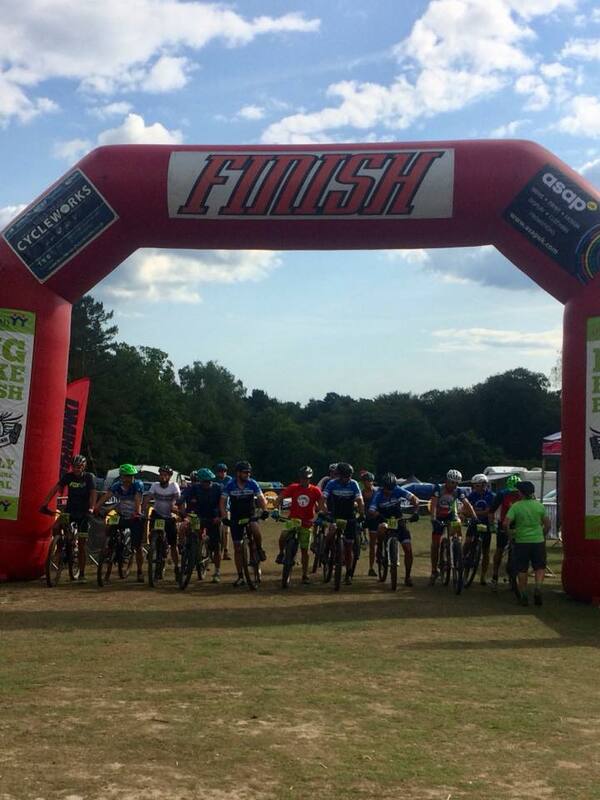 Vecchi road race and finished 2nd in the 'F' cat race and 11th overall out a strong field of 50 riders. Well done Bob! 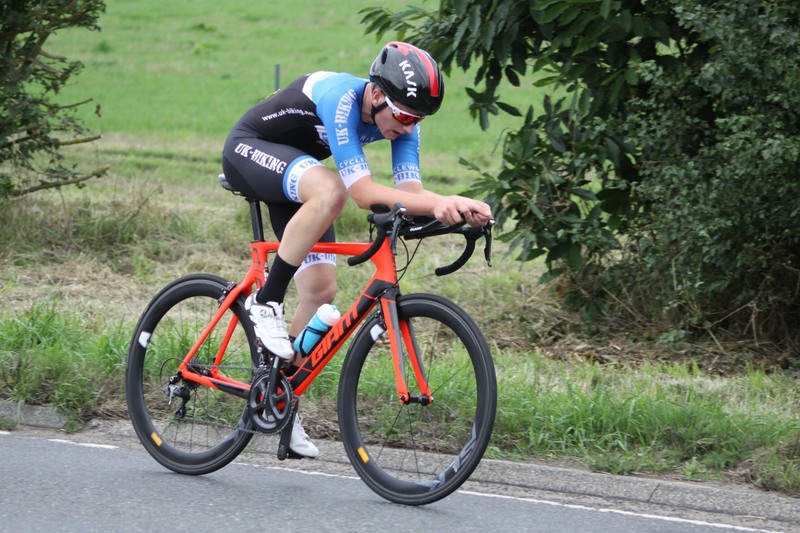 George Creasey rode the Bournemouth Arrow 10 mile open TT the weekend before last and rode to another brilliant time on his road bike, finishing 13th in the solo category. This a great result for George, who felt strong on the day, particularly after a recent illness which has stopped him racing for the last few weeks. 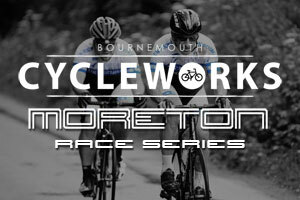 And finally many of the team members were out helping our title sponsors, Bournemouth Cycleworks, with their stand at the Big Bike Bash festival this weekend. Of course there is always time to squeeze in a few races and Andrew Smith was on the podium with a 2nd in the Whipets XC race.